1.22 MB, 1920x1080px, 6.2 secs. 29.84 MB, 1920x1080px, 6.2 secs. 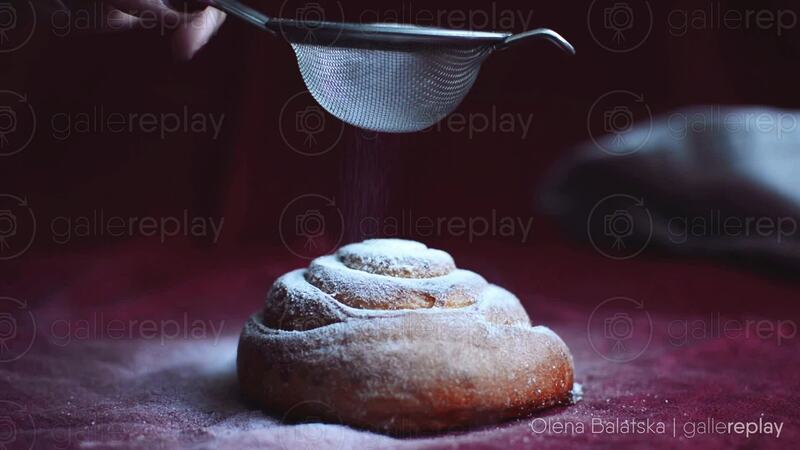 Powdered sugar being poured onto a sweet bun through a sieve.